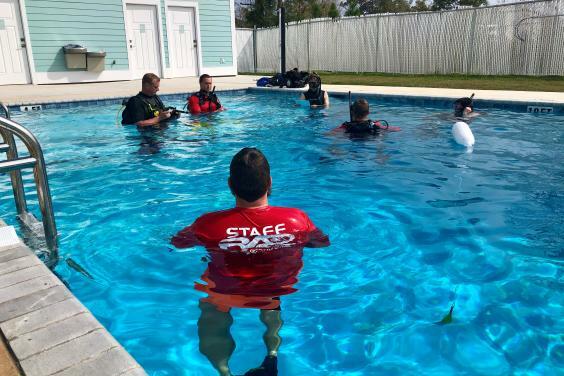 Our instructors are committed to diving excellence and maintain the highest standards in the industry. You have many choices when it comes to your training, and your first consideration should be the same as ours, your safety. Our staff are some of the best in the world with a combined total of more than 50 years spent teaching folks just like you how to safely experience the underwater world. 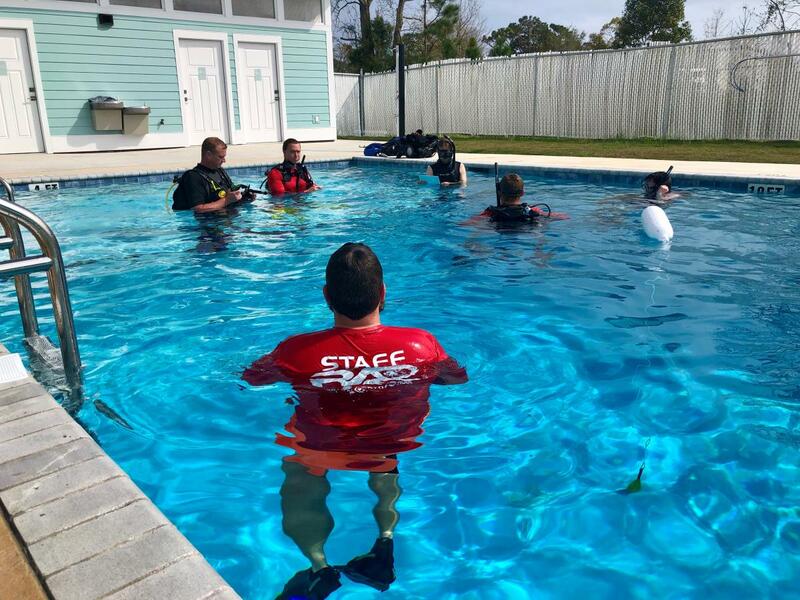 Our philosophy of Only The Best in Training means working with you towards your goals, and ensuring a top end experience, from our heated pool to the open water, leaving you a confident and comfortable diver. Whether it’s the Gulf Coast, or the Florida Keys, or Southeast Asia, or Hawaii, or the Pacific coast of Costa Rica. 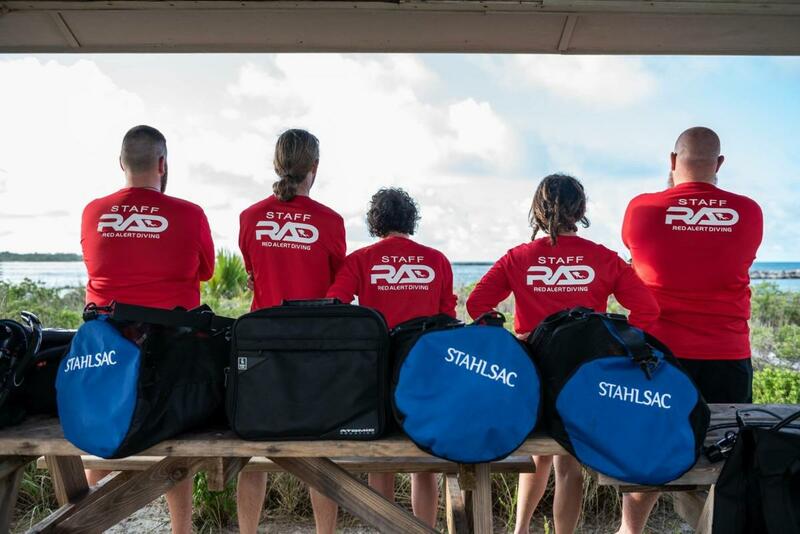 If there’s water, our team has been there and gone diving. 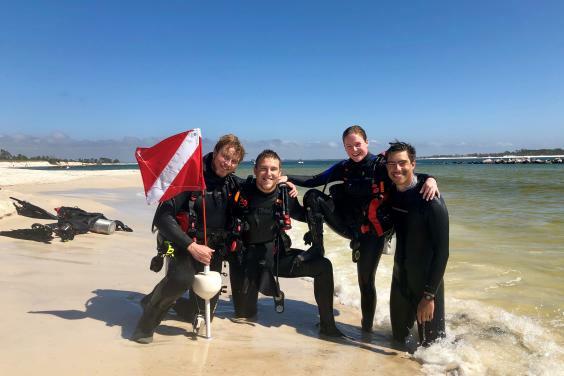 Diving is a great activity, even in rock quarries in North Carolina, but sometimes it is fun to travel to exotic locations around the globe, see new things and experience cultures different from our own. 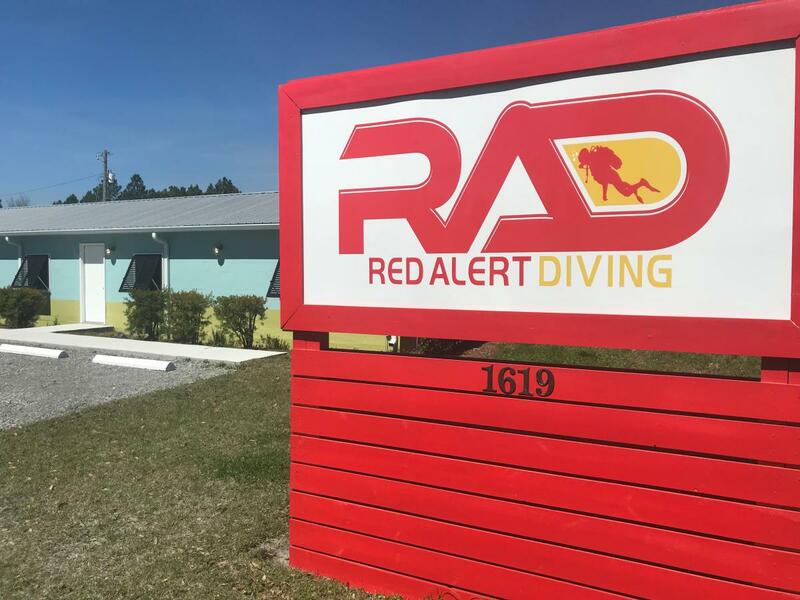 Let Red Alert Diving make your travel planning simple and stress free. We only recommend what we know, and we know a lot. We will never send you anywhere ill prepared. We’ll work with you to get ready for the trip of a lifetime, every time. 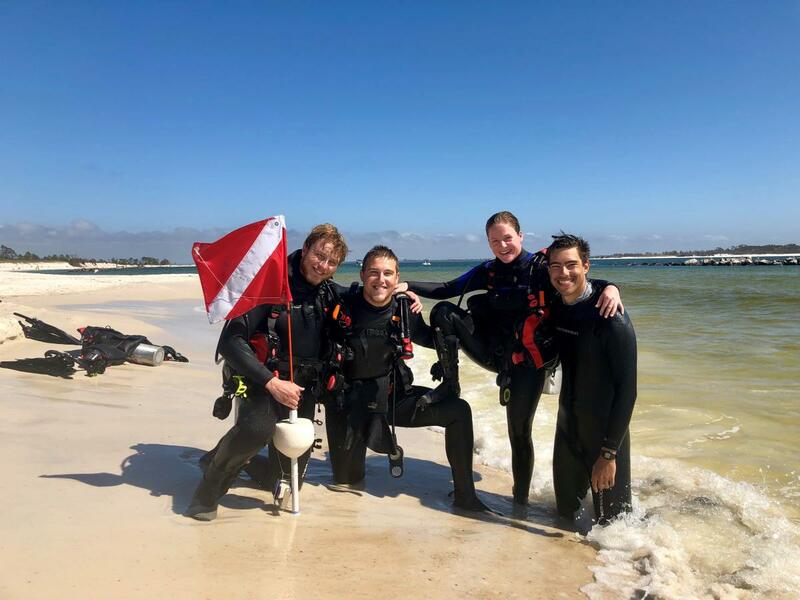 Only The Best in Travel means a great dive trip, with great people, in great locations, with no hassles. 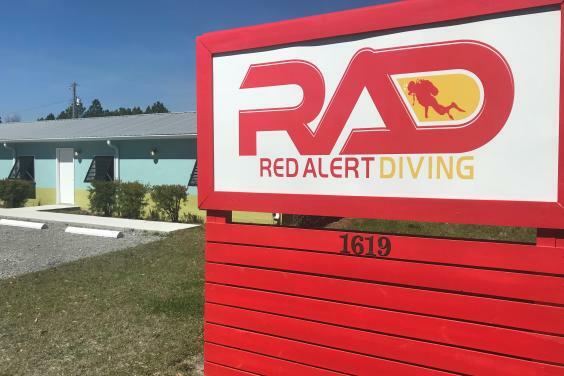 The Florida gulf coast is a staple of the dive industry. Home to the Man In The Sea Museum, the US Navy Experimental Dive Unit, the Florida State Underwater Crime Scene Investigation program, The US Navy Combat Diver program and the world’s largest artificial reef The USS Oriskany. You want to dive on US Army Tanks? We can make it happen. What about a 19th Century Steam Ship? We can take you there. Fresh water more your style? There are several springs in North Florida that offer crystal clear water at a constant, year round 71 degrees, just a short drive from our door. Only The Best in Adventure means when you want to see something you’ve never seen beneath the surface, we can show you the way. 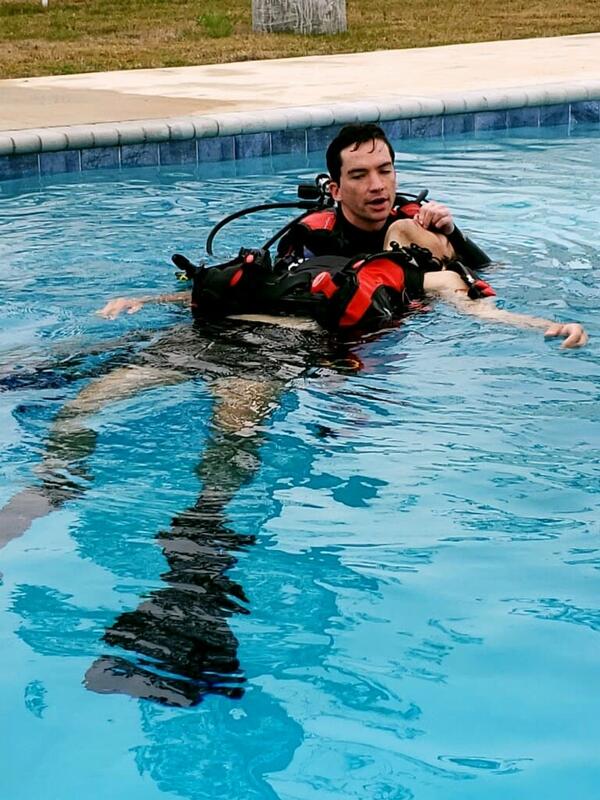 Jacques Cousteau invented the aqualung in 1943, and since then the gear has changed a bit. 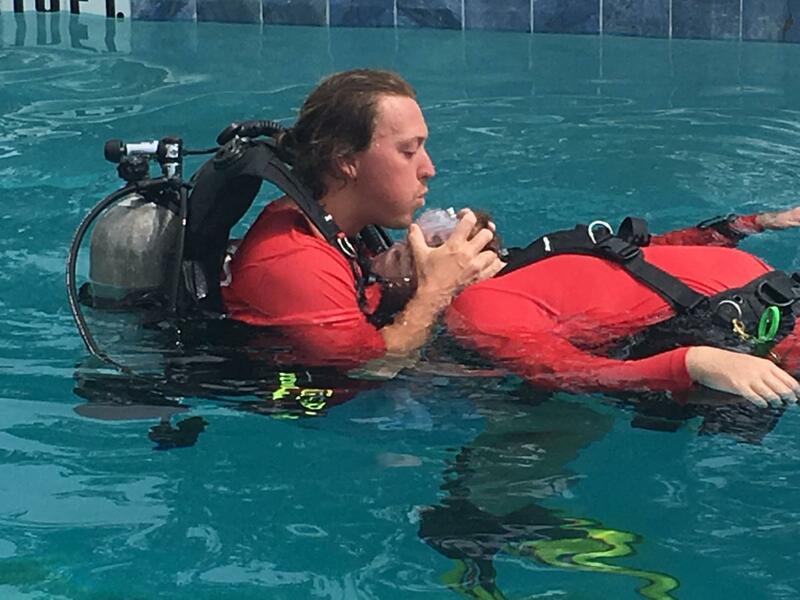 SCUBA stands for Self Contained Underwater Breathing Apparatus. 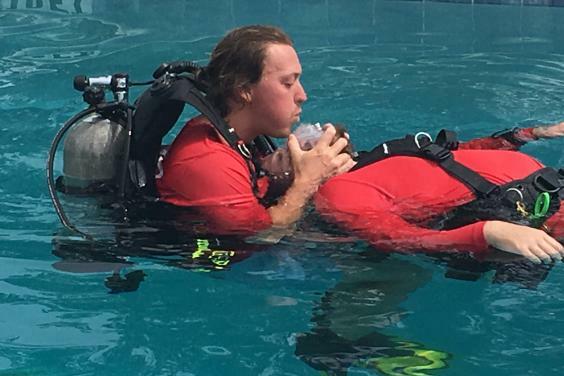 In diving, your equipment is your lifeline, it’s what makes breathing underwater possible. Today, there’s a huge variety to choose from. 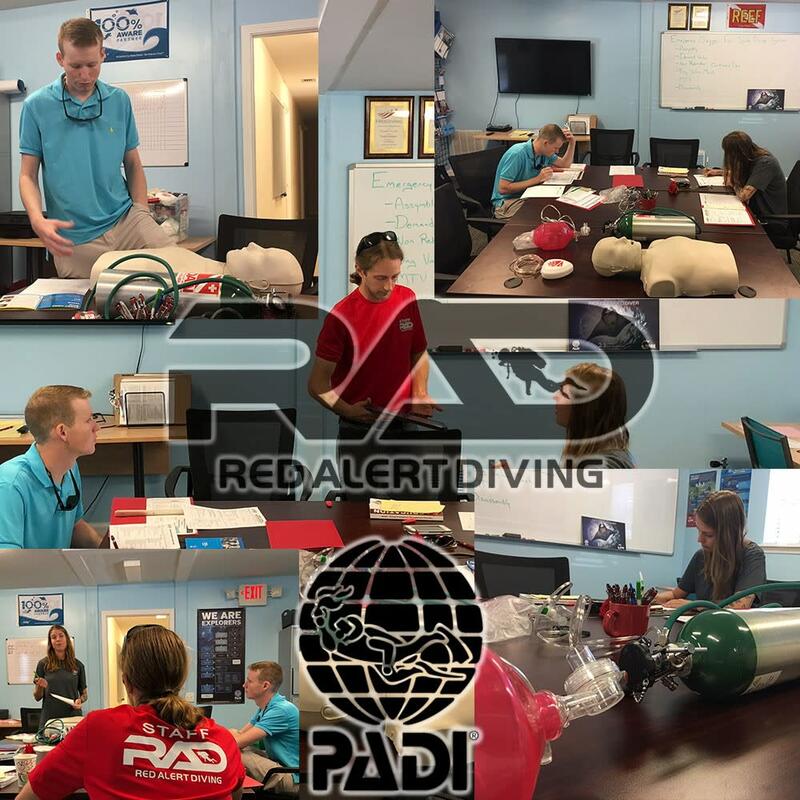 At Red Alert Diving, we hold all our equipment to a very simple standard, “would we let our children use it?” From our rental equipment to our retail line, any option you choose will be a great one. 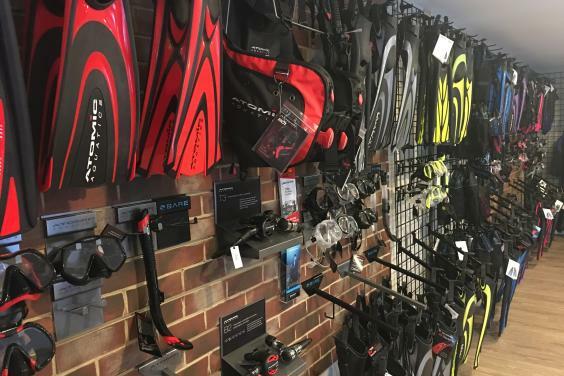 Only The Best in Equipment means we don’t offer anything to our customers we wouldn’t dive ourselves. 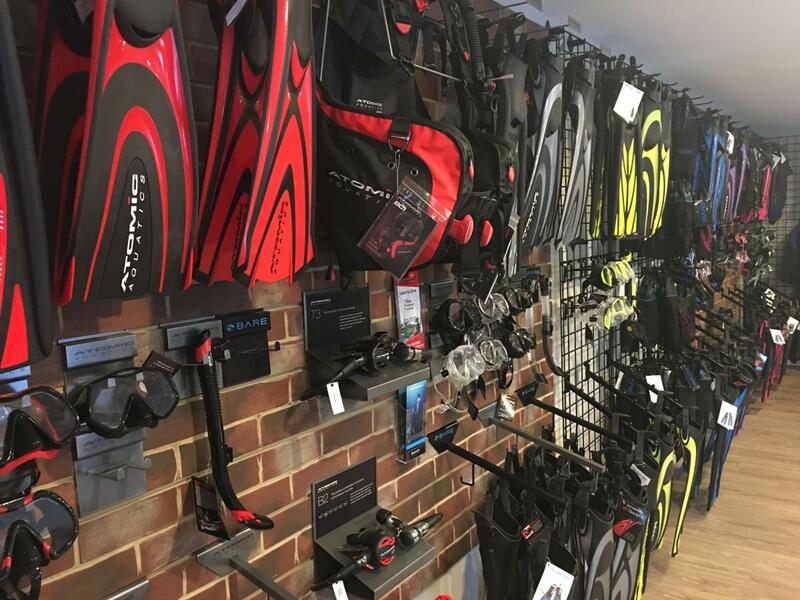 Our commitment to you is that we will only offer you the best experience possible in this sport that we love so much and are so passionate about sharing. 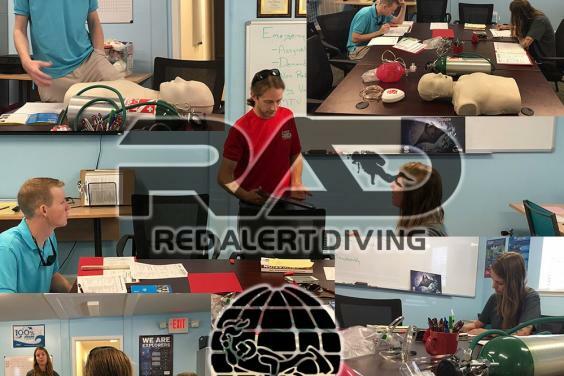 Every member of the Red Alert team is dedicated to safety and professionalism, and everyone here will help you meet your goals as a diver and a member of our family.